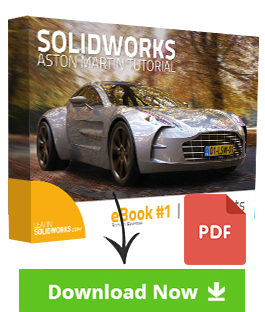 How to make a Thickness Analysis in SolidWorks? 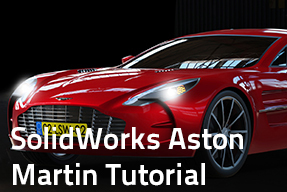 In today’s video you will discover how to make a “Thickness Analysis” in SolidWorks. This command is used to determine the different thicknesses at each point on the part, which helps identify problematic areas that might be too thin or too thick in certain regions. This is done by calculating the thicknesses throughout the entire part and overlaying a color gradient on the model. Navigate to: Evaluate > Thickness Analysis or click on the Thickness Analysis icon. Set the Analysis Parameters to the thickness you want to check and click on Calculate. That’s all! 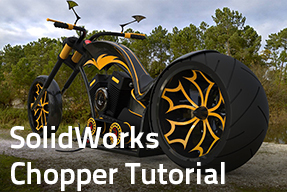 Previous post How To Add And Modify Perspective In SolidWorks? 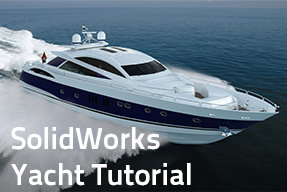 Next post How to check your SolidWorks model on interferences?